Unwavering stands the man on whose shoulders rests the responsibility to protect the nation! This is the sentiment reflecting in the eyes of Anil Kapoor aka ATU Chief Jai Singh Rathod in the brand new season of 24 on COLORS. At the official announcement of the new season, COLORS, today unveiled the poster for the show which is slated to go on floors by this year end. The highly stylized poster shows an intense Anil Kapoor sporting a rugged look raising intrigue levels about Jai Singh Rathod’s expedition onwards. The sleek look featuring a determined Anil Kapoor brings with it the promise that 24: Season 2 will go above and beyond the standards set by Season 1 while augmenting every element of the show. 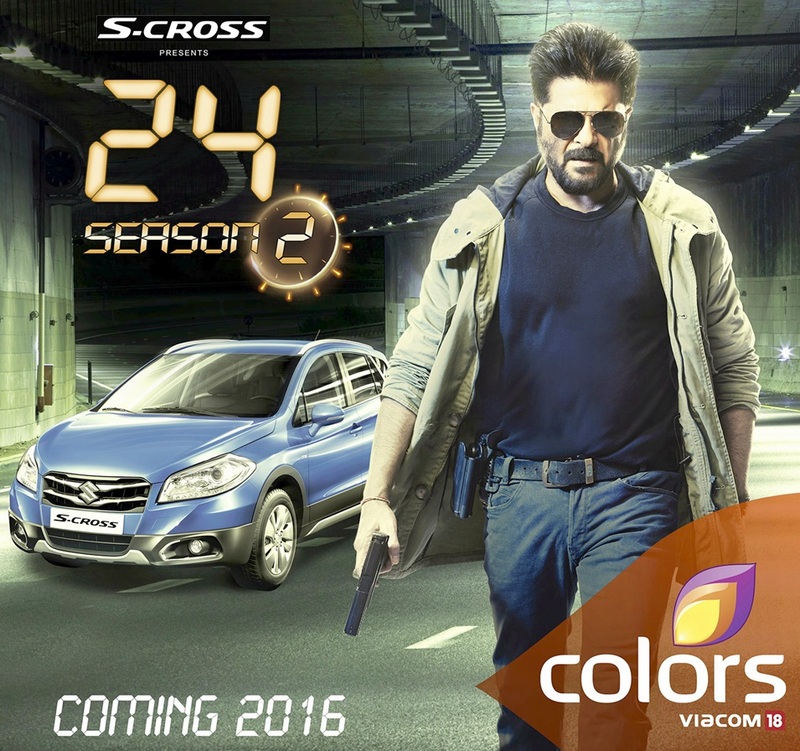 Keeping the action going, COLORS has roped in S-cross as the Presenting Sponsor for 24: Season 2.